Many, many beautiful souls have recently incarnated and will help propel the Golden Age forward. Like a Deva session for adults, a Deva session for children is a channeled meeting with the child’s Devas. These sessions focus on helping the child integrate higher spiritual concepts in a way that he or she can easily understand. 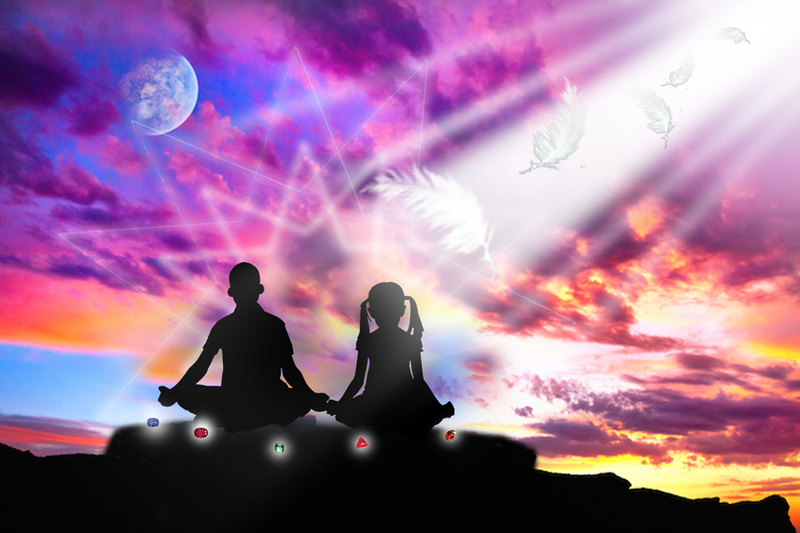 They are ideal for spiritually aware children coming from spiritually aware families. That is, a family in which both parents are working on their own spiritual growth and development. Deva sessions for children is done online via Skype. The child must be 8 years of age or older and be able to understand basic spiritual concepts of love, sharing, and kindness. One parent may be present with the child for the session if desired. Instructions for preparing for a Deva session should be followed by both the parent and the child. Deva sessions are not meant for behavioral or disciplinary problems, including addictions. Nor are they appropriate for children with developmental disabilities such as autism or mental retardation. However, in such cases a Deva session for the parent may be appropriate.